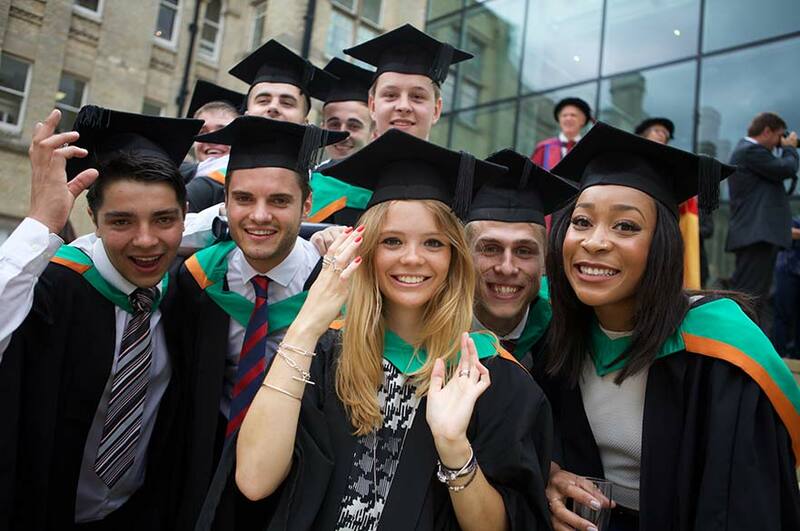 University is your next big step, where you’ll learn about so more than just your subject. It’s an important decision that you’ll need to research. Here’s some more information to help you make the right decision for your future. The choice is all yours – but a university education can open up a whole new world of possibilities. 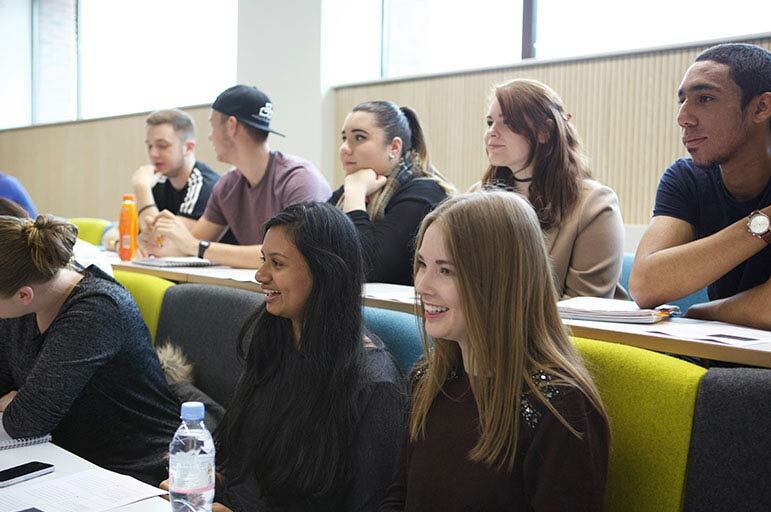 “But is it worth it?” We take a look at the skills, knowledge and experience a university education can give you. 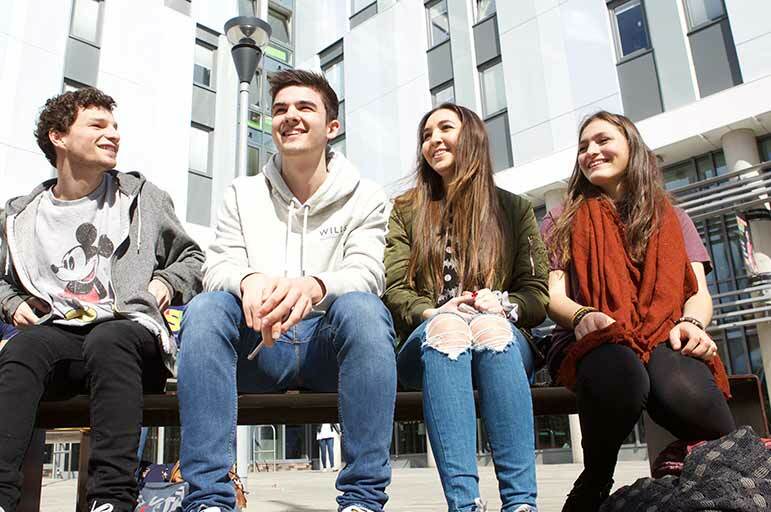 Ask yourself these questions to help you decide which university and course is for you. We’d love to meet you. 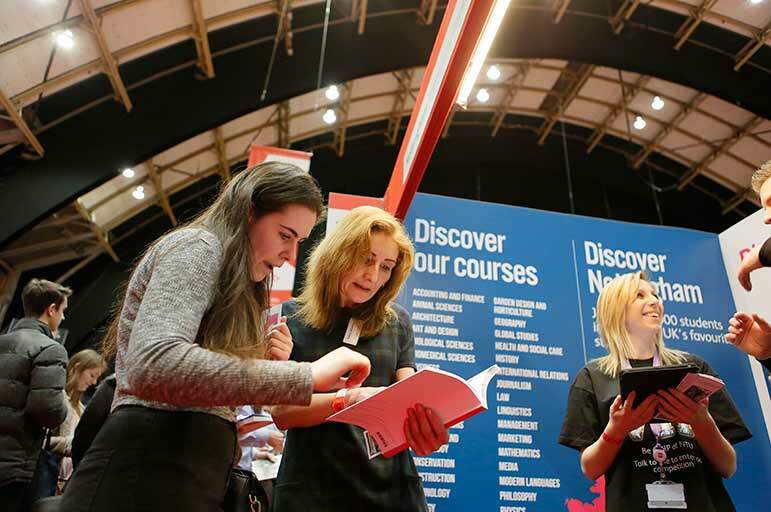 Find out about courses and student life at NTU at a UCAS fair near you. Held nationwide from March to September.